The Asthma and Allergy Foundation of America (AAFA) is co-sponsoring an important study about food allergies. Kids With Food Allergies (KFA) is a division of AAFA. KFA hosts the largest support community serving families with food allergies. Our current knowledge of diagnosing food allergy, as well as treating it and preventing it. Public policy issues around food allergy. 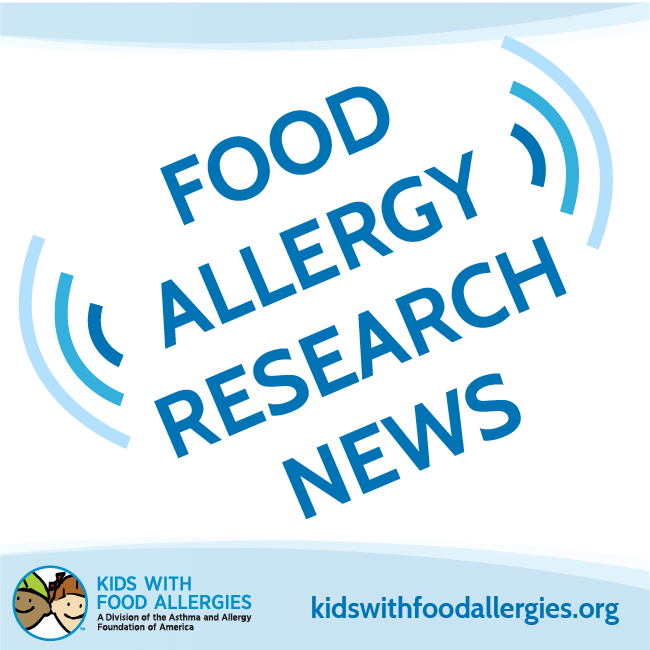 This study will make recommendations on the future direction of food allergy research. It will also create a framework for raising public awareness about food allergy. The Institute of Medicine (IOM), a nonprofit organization, is conducting the study. “We know how important research is to the food allergy community,” said Lynda Mitchell, AAFA’s Senior Vice President of Community Services. AAFA joins other co-sponsors of the study. They include government agencies, academic institutions, industries, policy makers, and patient organizations. Allergists and parents are also involved.